With Roo and Tigger enjoying some time with their Granny at the moment it is giving some time to reflect on life, parenting and how different my life is without them here. The past month has seen them finish school for the summer. With Roo finishing her first year at junior school and Tigger finishing his last year of pre-school ready for starting reception class in September. Right at the beginning of the school holidays we managed to have a rare family day in London which included Mr Boo. Usually it is myself who takes them into London for the day so it was lovely to get that time together. 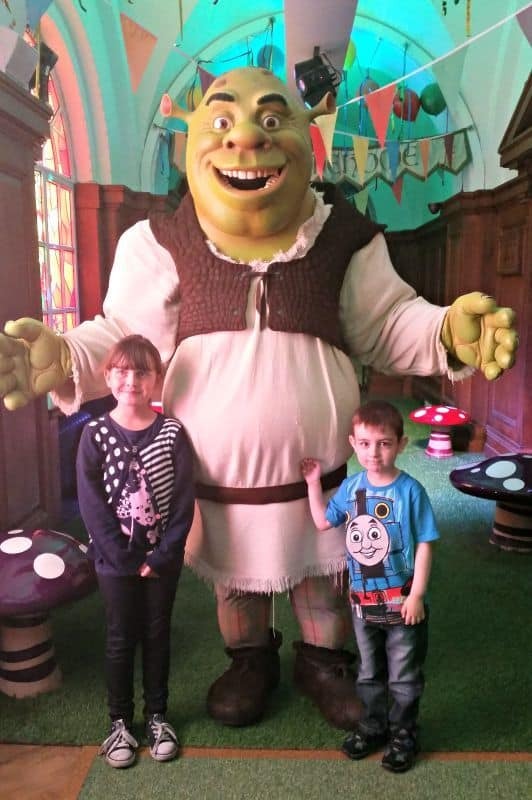 We visited the new Shrek’s Adventure! London and along with our Merlin Annual Passes we squeezed in the SEA LIFE London Aquarium, Coca-Cola London Eye as well as Madam Tussauds. 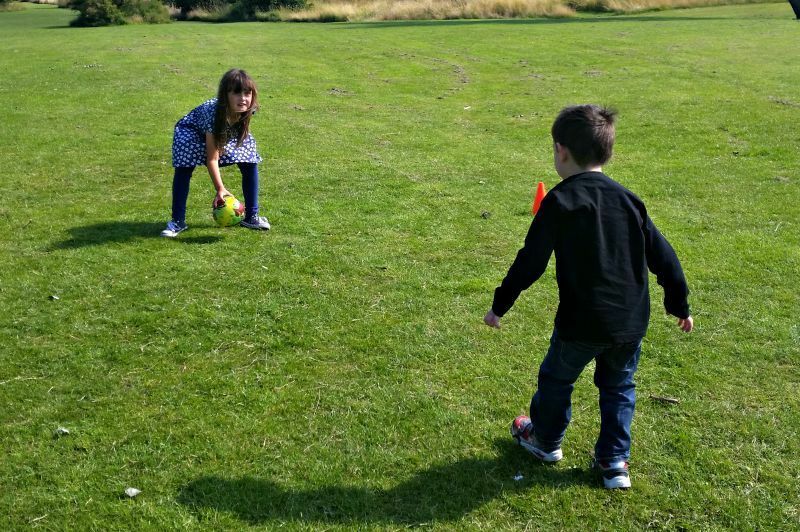 After almost a week of bad weather and we were pretty much stuck in the house it was good to see the sun shining again so we headed to our local park for some football practice. Roo has been on the school team this year so she shared her football wisdom with Tigger who I don’t think really took it on board but they had fun all the same.